Shrubs are an essential part of any garden. They add architecture and structure, provide bird habitat, multi-season interest and they are one of the easiest things to grow. 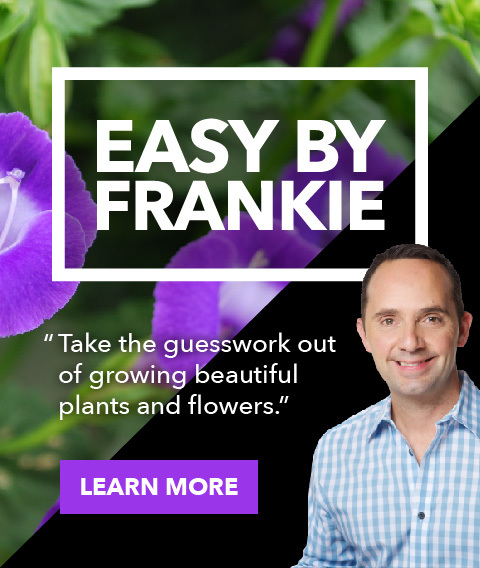 Here are Frankie's favourite five easy shrubs for your garden. Our second native on this list. The original Ninebark lacked foliage colour that the new cultivars have, but was a definite trooper for almost any conditions from acidic soil to alkaline, shade to sun and wet or dry. The cultivars have kept their adaptability and bring a stunning array of foliage colours including purple, bronze and chartreuse. 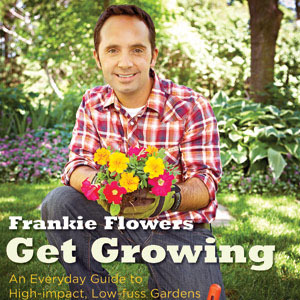 Look for white to pinkish clusters of flowers in the late spring. Faster growing branches are easily pruned back to keep a smaller shape, or they can be left to grow for larger heights. Full sun to Part Shade. 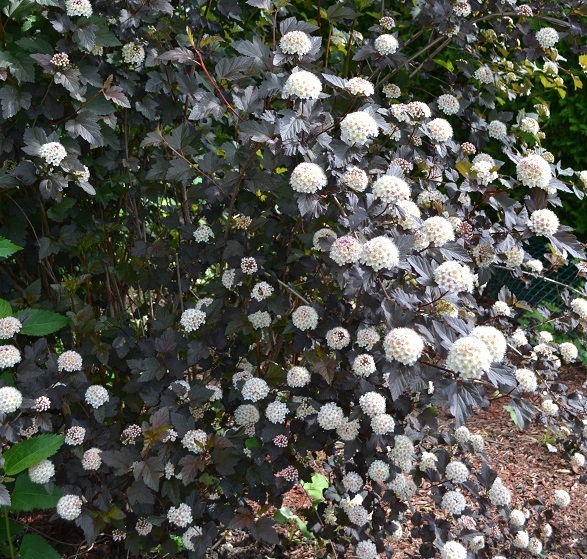 Spirea bushes have been a garden staple for decades, and for good reason! They may be one the best behaved garden shrubs as they stay small and shapely and rarely require more that a snip here and there for pruning. 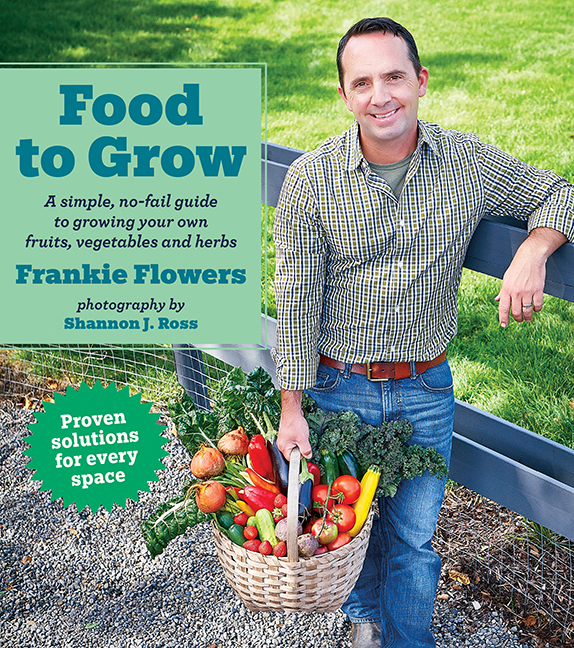 Some varieties have yellow to orange tinted foliage in the spring and boast a plume of pink blooms in summer. Drought tolerant, non-invasive and slow growing. Full Sun to Part Shade. The must have shrub for shade. Another native, that naturally grows underneath the canopy of tall sugar maples in the forest. The branching is delicate and architectural, with white clusters of flowers in the late spring, followed by purple berries it the late summer and brilliant red leaves to end the season in the fall. If you don't have any shade in your garden, its worth planting a large tree to create some, just so you can grow this beauty! Very little pruning required and is drought tolerant in organically rich soil. Part Shade to Shade. A compact, flowering lilac variety with fragrant spring flowers that bloom later than the other lilac varieties. 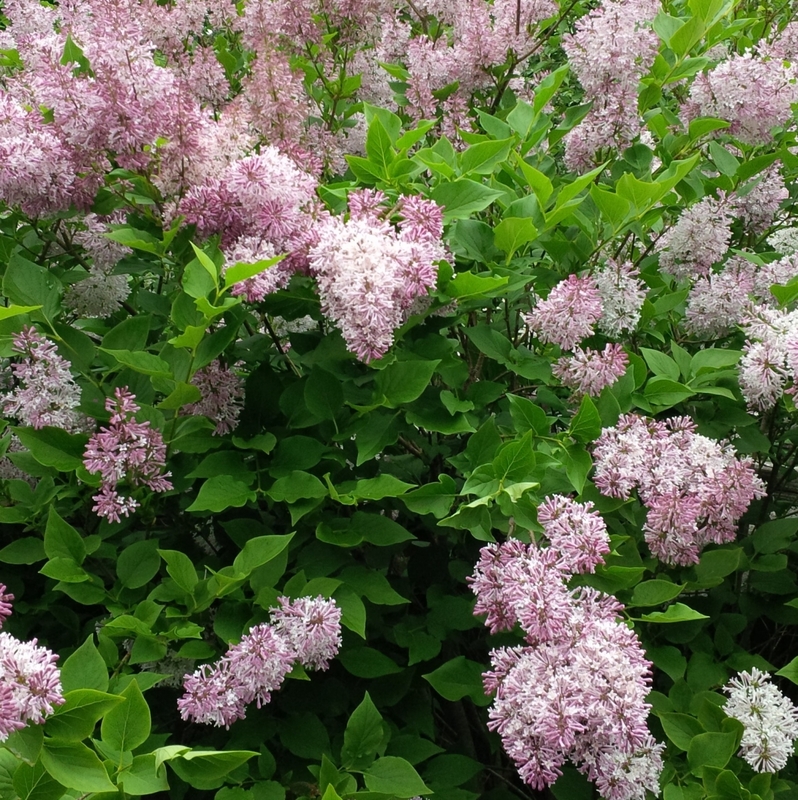 This lilac variety is resistant to the powdery mildew that effects other lilac varieties, doesn't get as big and will not spread to natural areas, making it an ideal choice for those lilac lovers out there. 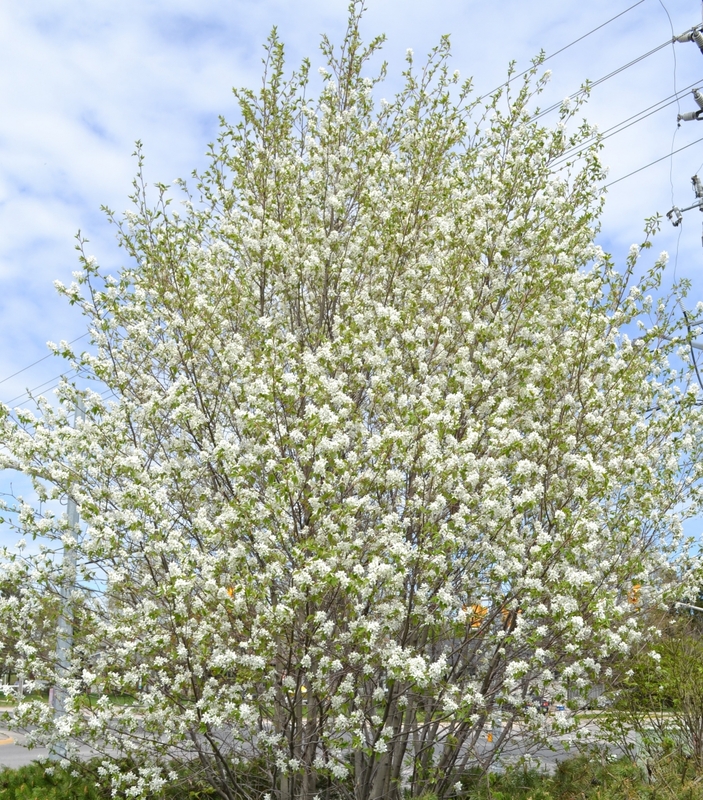 A compact size and proper pruning will help keep its size and shape. Part Sun to Full Sun.